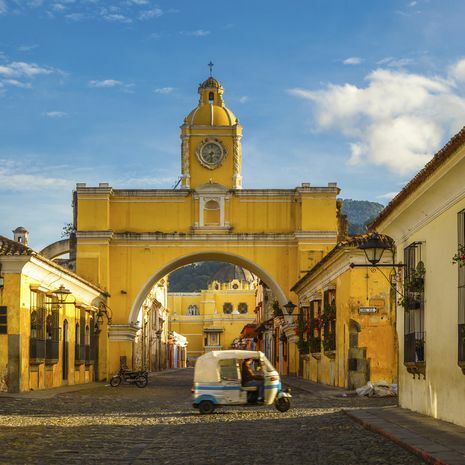 Guatemala tours can whisk you to Mayan ruins, across stunning Lake Atitlan, to the colourful Chichicastenango market and onto the cobbled streets of colonial Antigua. 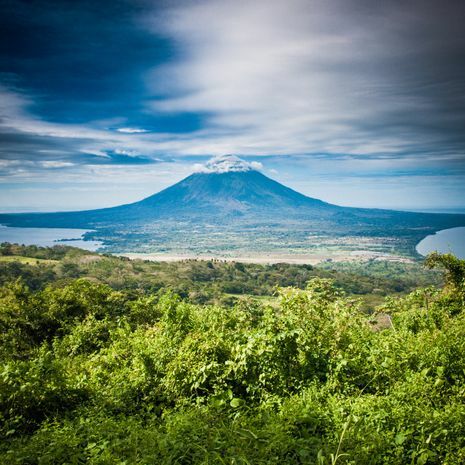 These experiences can be combined with neighbouring countries including Panama, Costa Rica, Nicaragua, El Salvador and Honduras; all which boast their own worthwhile attractions. These private itineraries built by Cox & Kings are all suggested itineraries, built to suit those who prefer a more freedom and flexibility in their holiday, as well as those suited to families. 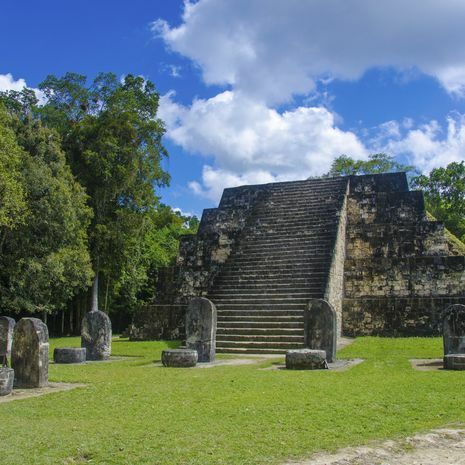 As these itineraries are suggestion only, you are able to change these to suit your own requirements. 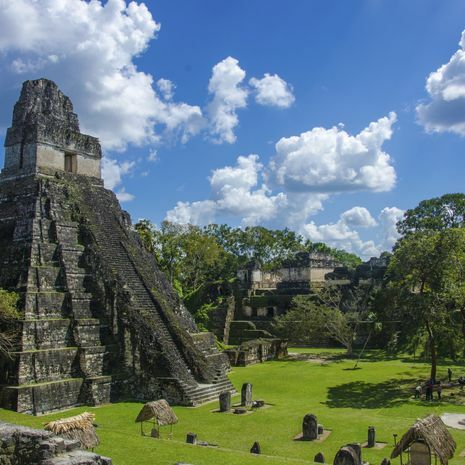 Please contact a Latin America specialist if you would like a tailored Guatemala holiday.